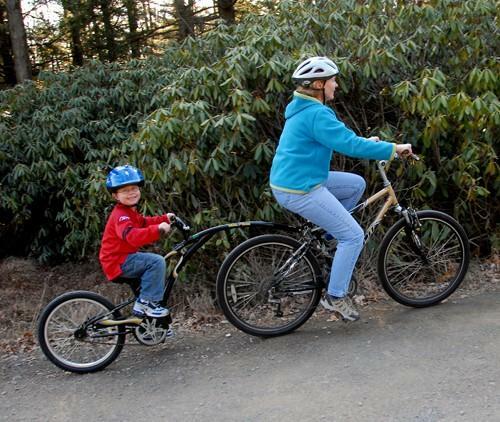 There’s something for everyone at Pocono Biking! 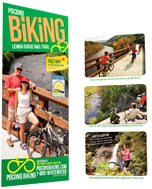 Explore the trail with flexible hourly bike rentals or full day rentals. Need a lift? 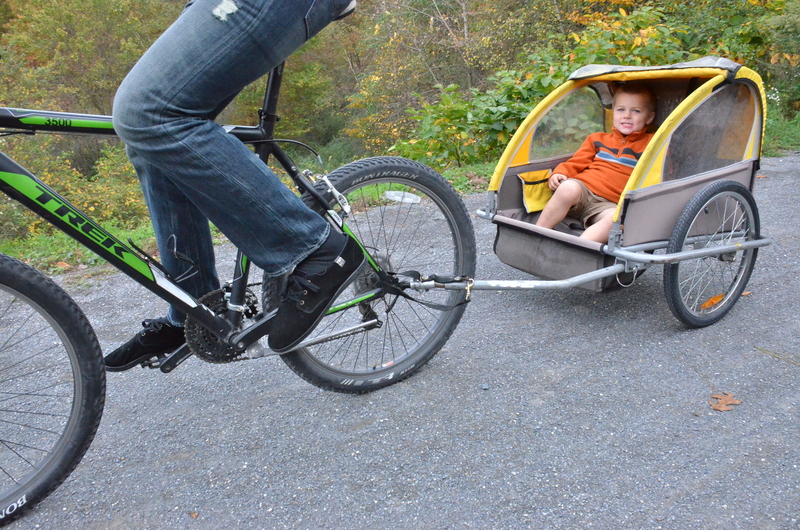 Bike shuttles are available to the Lehigh Gorge rail trail. Whether you bring the fam or a large group, you’ll find the perfect option here in Jim Thorpe and White Haven! We can accommodate families with children ages 2 and up. We even have discounted rates for organized youth/student groups. Bring your school or church group and pay the organized group rate! 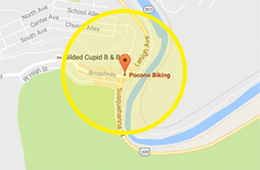 For every ten people you bring to Pocono Biking, one person will bike for free (excluding the Bike Train). Call 1-800-WHITEWATER to learn more.